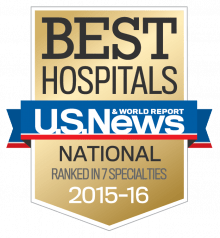 UF Health surgeons offer innovative and compassionate care in the areas of general surgery, pediatric surgery, plastic & reconstructive surgery, vascular surgery & endovascular surgery and transplantation surgery. 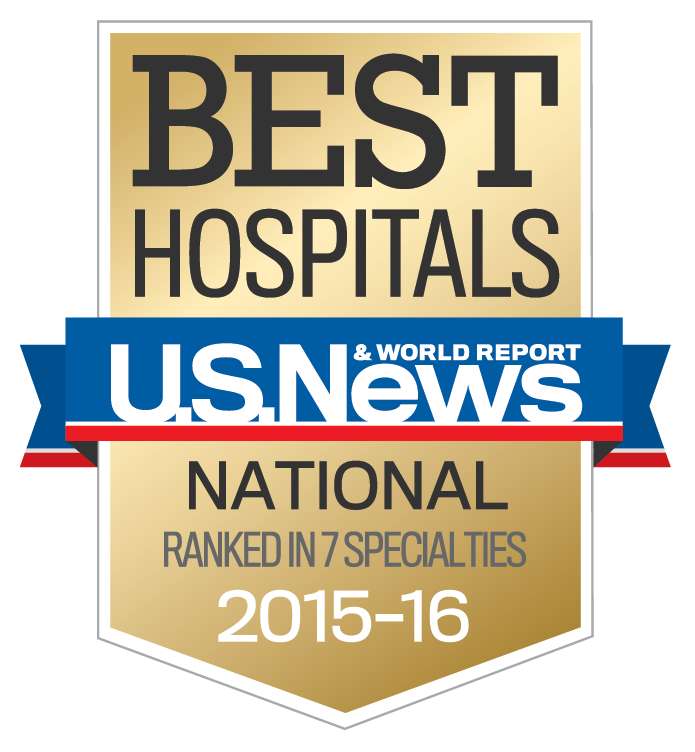 We are proud to care for patients at UF Health Shands Hospital, recently ranked the second best hospital in Florida by U.S. News & World Report, as well as the top 50 in seven specialties, including cancer and heart surgery. Our surgeons are highly trained in their areas of expertise and collaborate with UF Health specialists from other practice areas to provide the most comprehensive and effective care available. Click the links to the left to learn about the services we provide.